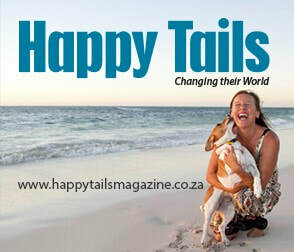 We are absolutely delighted to add Happy Tails Magazine, to the FOTD family, and what a combination it is - we do all we can to improve the life of dogs in shelters and make them more adoptable, and Happy Tails is the only website in SA bringing you incredible and heart-warming animal stories with happy endings. It is dedicated to proving that animal welfare is an important part of our country, and that animals from these organisations are beautiful, healthy, and adoptable. Please do have a look - new articles going up constantly and you can keep up to date by Liking their Facebook Page - Dee and team, I am sure, that together, we can make even more of a difference - welcome! logic, scientific research and empathy to them. “Do dogs have a strong preference for meat in their diet?” and if so, is such a preference innate or is it reliant upon learning? The results were not what everybody thought they would be. Interesting read. 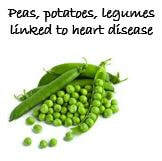 According to the FDA there appears to be a link between heart disease and foods containing peas, potatoes & legumes. Are they playing or fighting? A guide to evaluate what is happening. 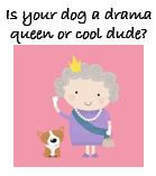 There are still people that their dogs are acting in a dominant manner towards them. Grass burns from dog urine are a source of frustration for dog owners who take pride in a beautiful lawn. The good news is that there are ways to prevent grass burns from dog urine. Finding out what your cross breed is, is not just for your curiosity, there are multiple benefits and something all owners of cross breeds should do. 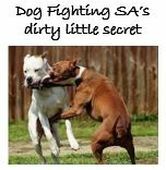 Dog fighting is very much alive and thriving in SA - the only way this can be stopped is working together. 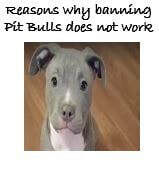 Find out all about it and how you can become a 'warrior' to help stop this cruelty.